We are hosting volunteer orientation on Tuesday, December 18th from 6-7 PM at the shelter. Our address is 5701-D Duke Street, Alexandria, VA 22304. If you plan to attend, please email your RSVP to Volunteer Coordinator Jamila Smith. On Tuesday, December 18th from 7-9 PM, support Carpenter's Shelter when you shop at Ten Thousand Villages at 915 King Street, Alexandria, VA 22314. The store will provide refreshments and donate 10-20% of sales generated during the event to the shelter. Finish your holiday shopping and support two great causes! 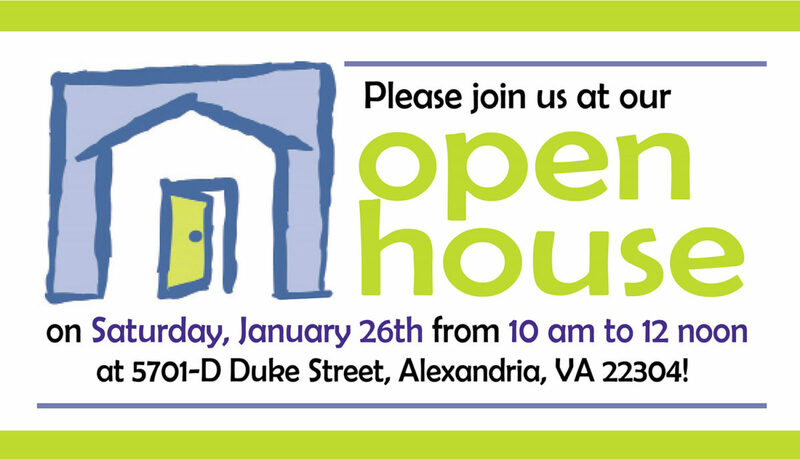 Visit us at our Landmark location at 5701-D Duke Street from 10 am to 12 noon for an overview of our services, building tours, and volunteer training! Email your RSVP to our Volunteer Coordinator Jamila Smith at JamilaSmith@CarpentersShelter.org.